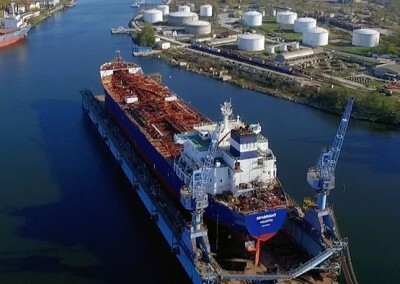 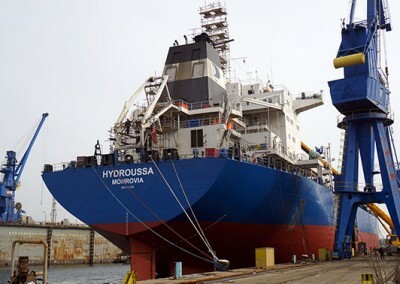 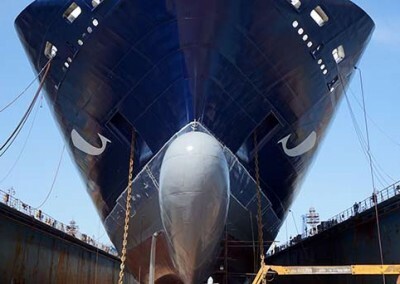 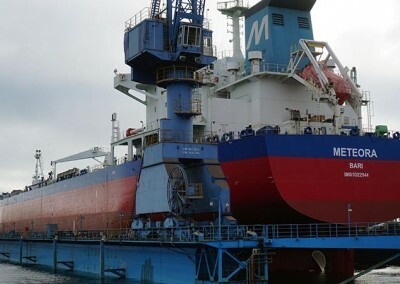 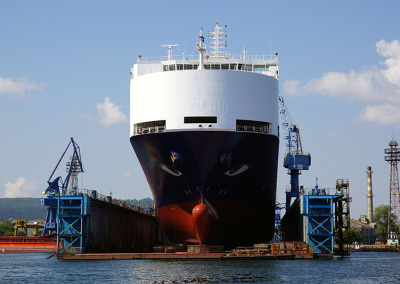 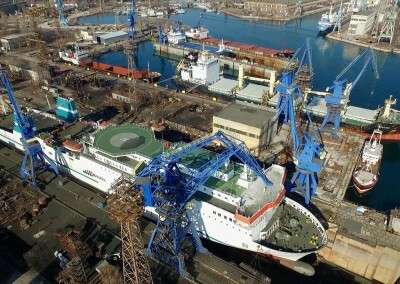 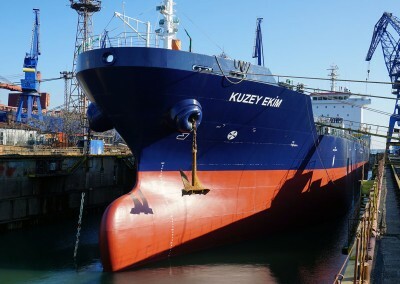 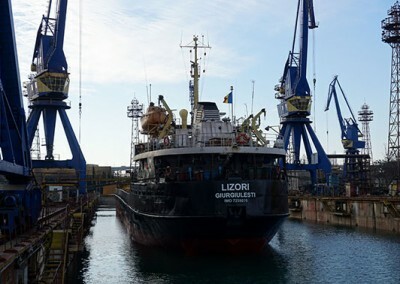 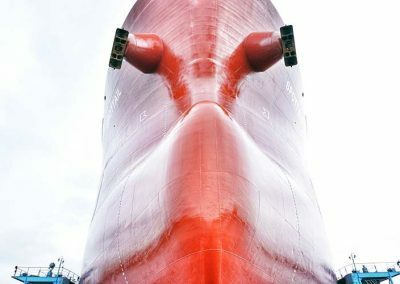 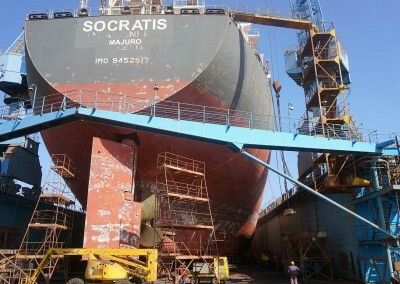 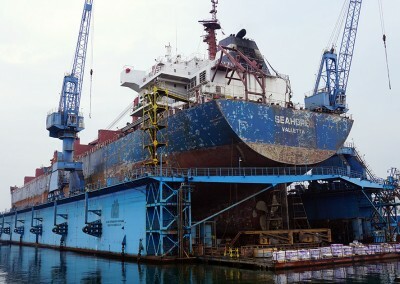 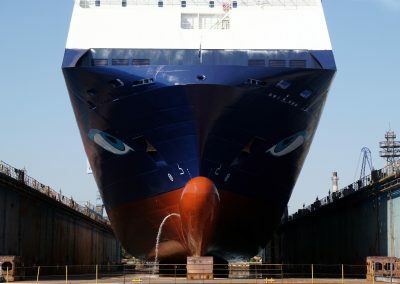 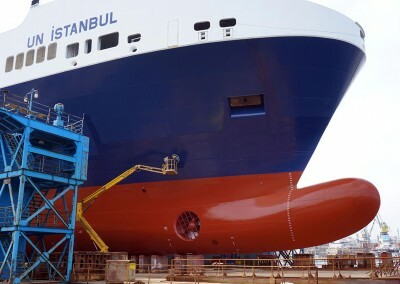 M/V Eastern Bay | Odessos Shiprepair Yard S.A. 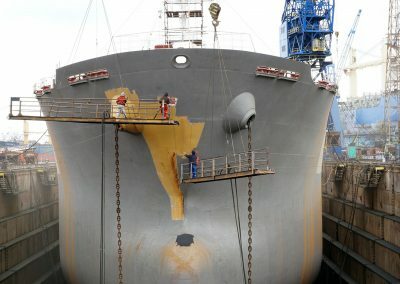 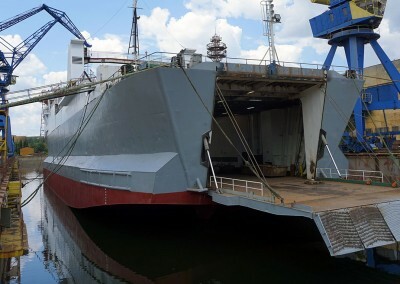 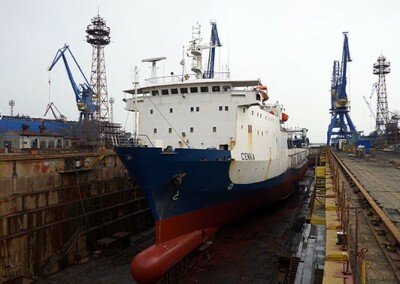 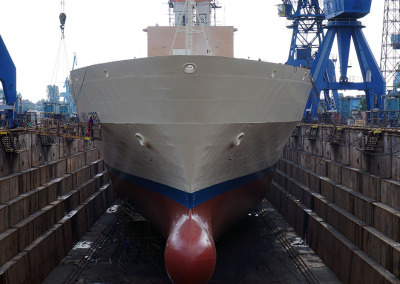 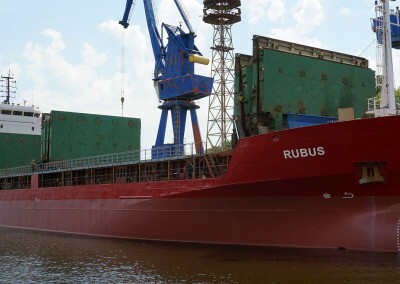 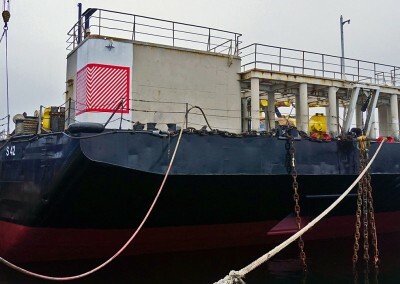 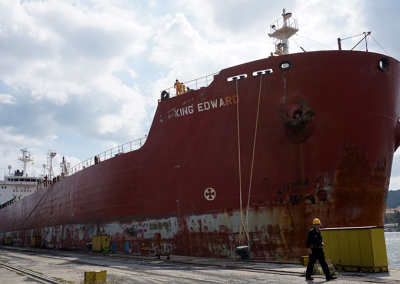 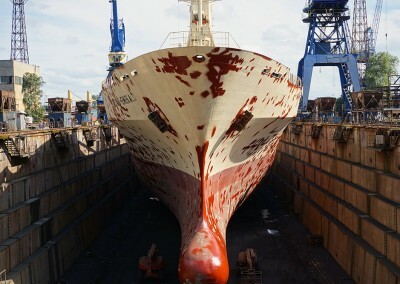 The Reefer Eastern Bay visited Odessos Shiprepair Yard for her maintenance program and class renewal. 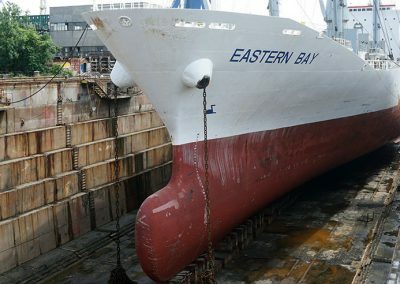 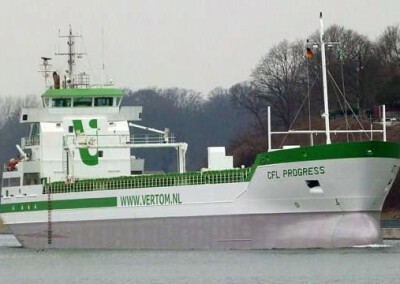 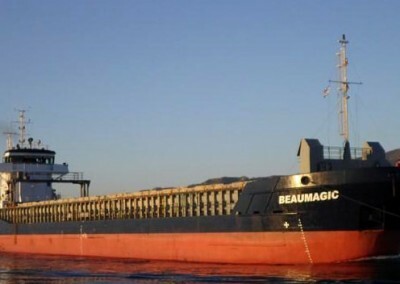 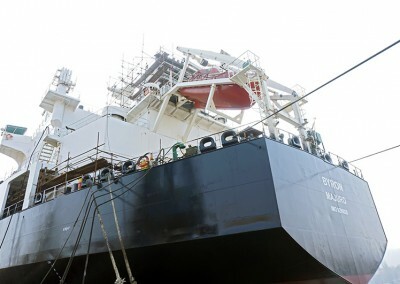 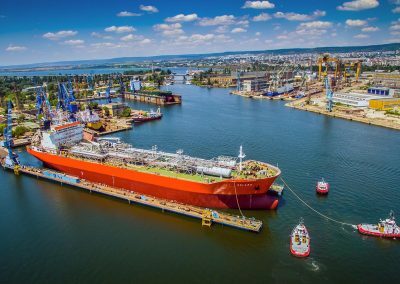 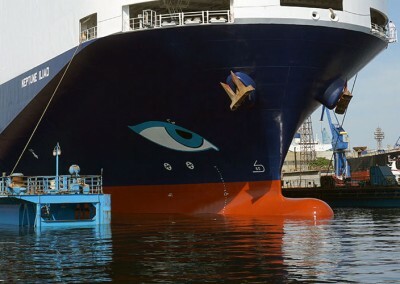 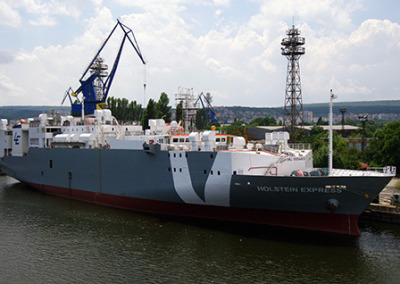 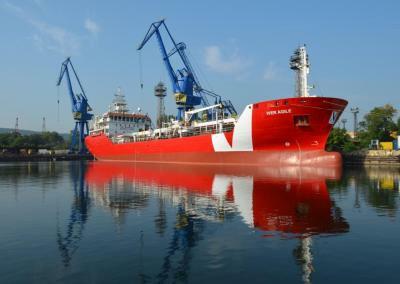 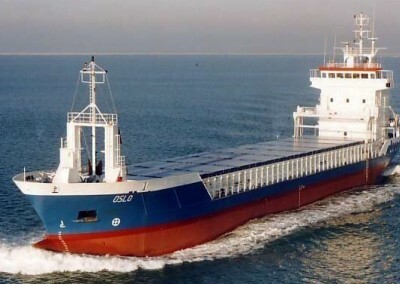 Eastern Bay is owned by Triton Schiffahrts GmbH, Germany, a part of Seatrade Shipmanagement Group. 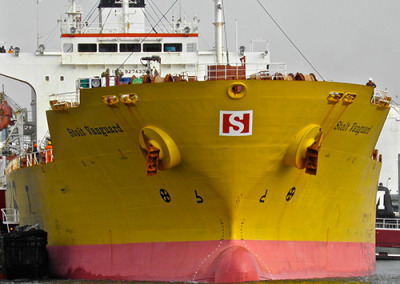 Our longstanding client trusted our services again. 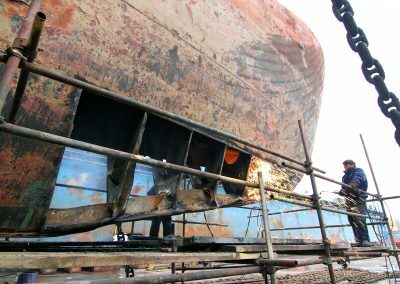 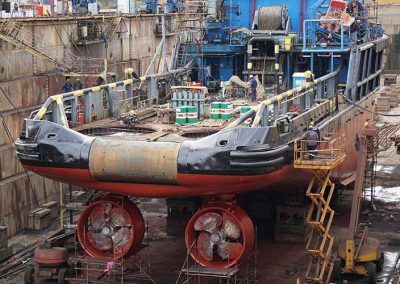 We have already committed more than 26 repairs last 12 years to their vessels and we are glad that trusted this project to us. 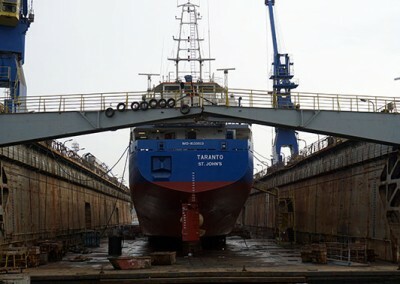 The repair works were carried out for 18 days. 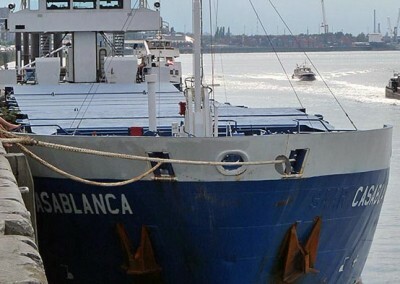 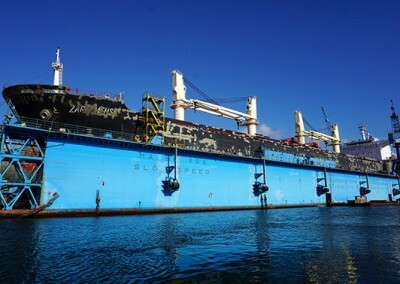 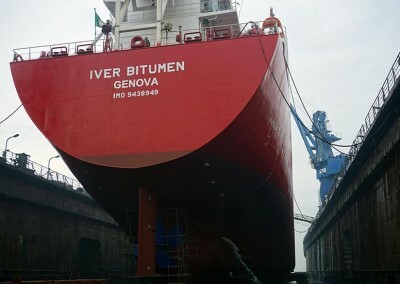 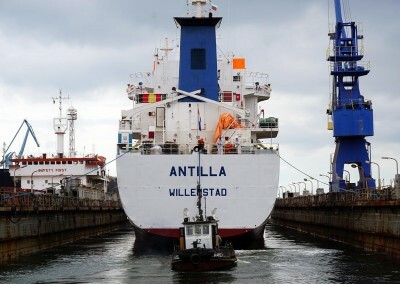 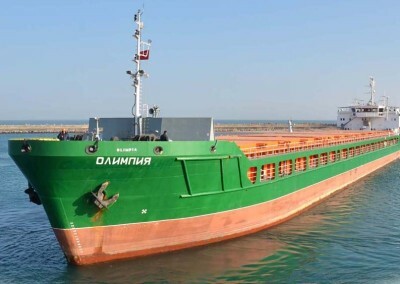 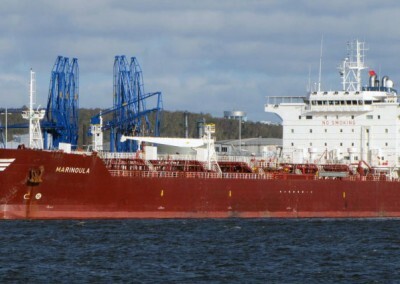 The vessel was docked at our Graving dock.